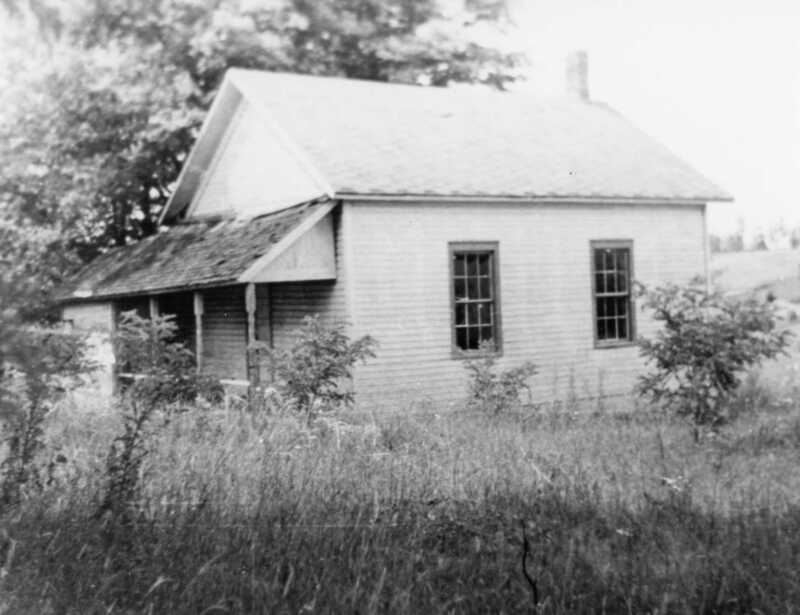 This photo is of a small old house that was located in the Corning area at one time. Just where the house was and if whether or not it is still standing — that is a mystery! If you recognize where the house was/is — let us know! 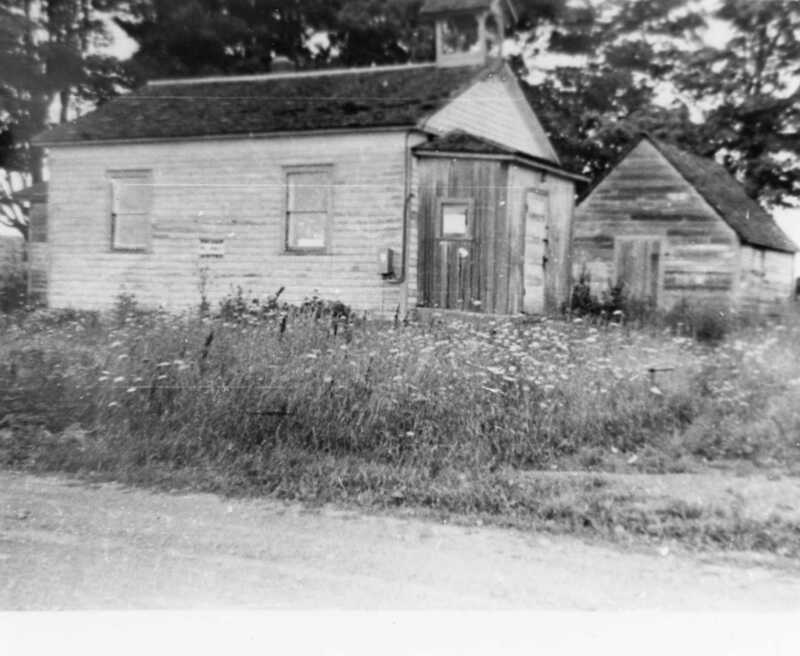 And here’s a second photo of two old houses located somewhere in our area – but again — where the houses were located is a mystery. Let us know if you can solve it! This is a photo of an unusual watch. And I don’t know a thing about the history of railroad time pieces – but I’m wondering if this might be a watch once carried by a railroad conductor? 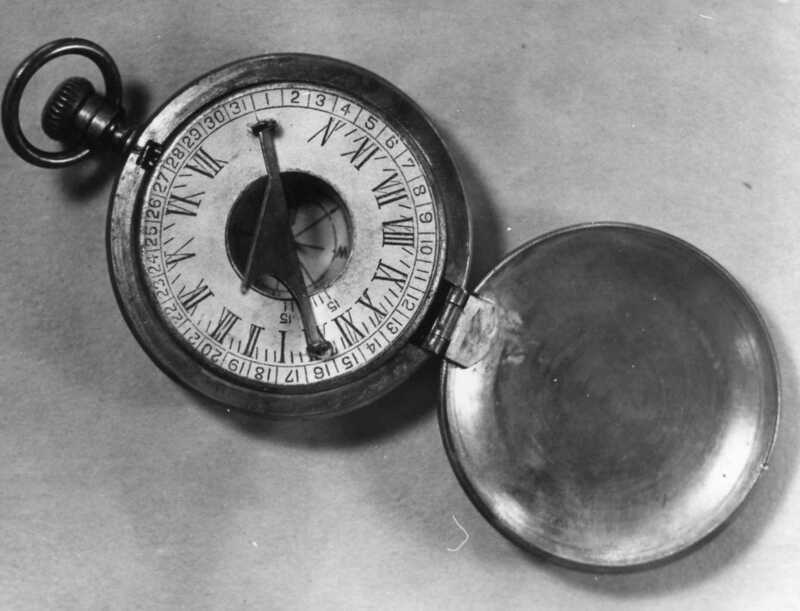 If you recognize what this time piece was used for – let us know!